Simple, elegant and wonderful. Stan & Ollie features fantastic performances, a great script and a very well suited tone resulting in one of the most heartfelt tributes in recent cinema history. 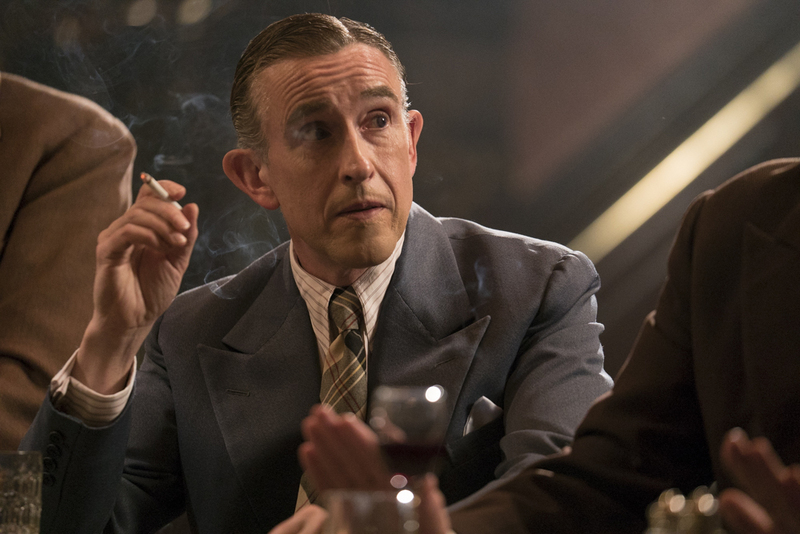 Directing his first feature in five years since the controversial Filth (2013), Jon S. Baird brings comic legends Laurel and Hardy back to life through the performances of Steve Coogan and John C. Reilly respectively. Elegantly executed Stan & Ollie shines because of its performances and its tone, capturing exactly what makes Laurel and Hardy legendary. The comedy duo have been done a great service here with one of the finest tributes in cinema history that will have you wanting to go back, watching highlight reels of their best work. The film follows the latter stages of the duo’s career as they embark on a live theatre tour of the United Kingdom, that will eventually culminate in a big show in London. Whilst on the tour Laurel is writing new material for a prospective Robin Hood film the two plan together that both would view as their swan song. During the tour the promise of an illusive film producer attending one of their shows keeps the two going as they hope to impress and sign a deal for the production of the movie. 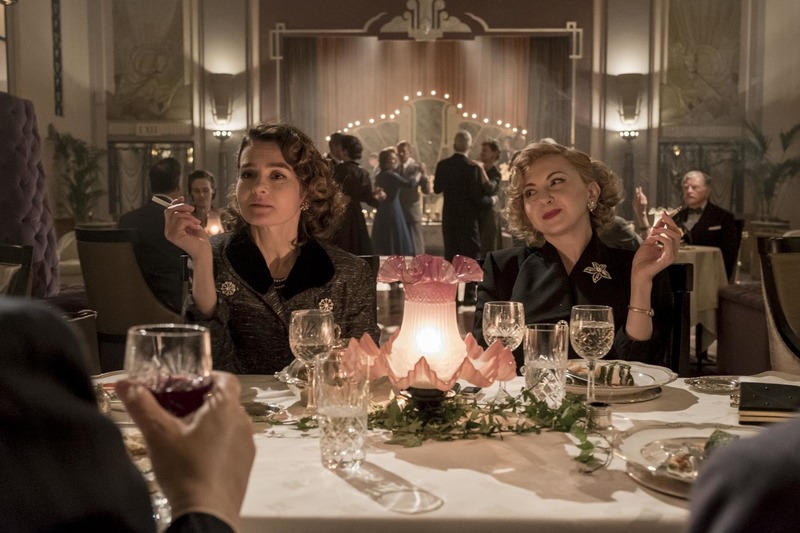 The plot is light in its themes but is extremely heartfelt. From the get go you are invested in the pair’s struggles with the industry and the utter charm with which they navigate the issues. The emotional highs and lows throughout will have you roaring with laughter and sobbing with tears, it really is that engaging. Performance wise Coogan and Reilly steal the show with both putting in the performance of their life times. Both actors are unrecognisable as the iconic comedy duo and manage to pull off two of the best tributes in cinematic history. It is utterly wonderful to see Coogan scratching the top of his head or Reilly complaining on how he doesn’t want eggs or nuts in his hospital bed. The take on both characters is exquisite and done with such subtlety and respect that it rises both actors to a new level of ability. The dialogue they are given to work with also allows them to shine bright. There isn’t a bum line or a dead joke throughout the entire picture with every moment treated with childish wonder. Screenwriter Pope and Director Baird offer up an interesting thematic discussion throughout the film of what it is to be famous. Both characters navigate the world in such a way that it seems they never break their onscreen persona’s and when they do, much of the world assumes that they are putting on some kind of performance anyway. Similarly the pressures of fame clearly affect them in different ways with Hardy being affected physically and Laurel mentally. Whilst both accept that their golden years are behind them, both still long for the big final show, that will allow them to retire in comfort. The fans and the public still adore them but the industry has no place for them leaving them in a strange limbo of inbetweeness. Rufus Jones performs admirably as the slightly slimy manager of the duo over the tour who consistently reaffirms to them that it is not about the money even though that is seemingly all he talks about. 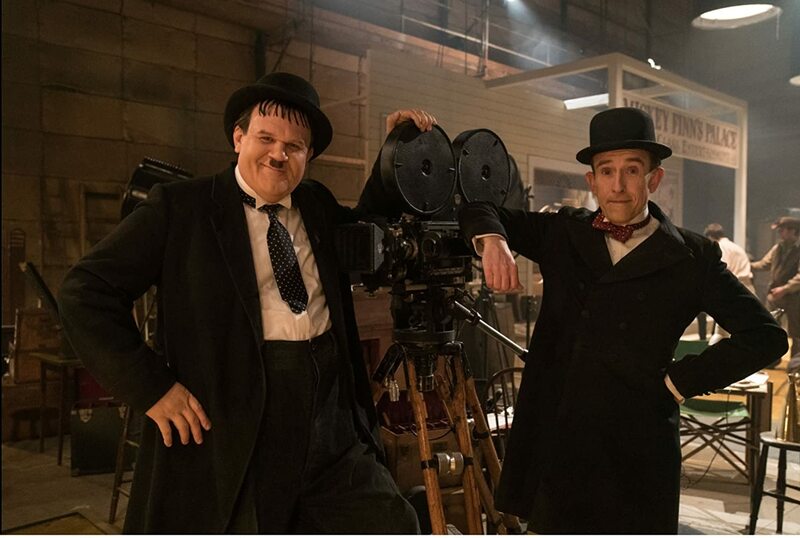 Much darker portrayals of the industry have been on screen in recent years but the childish subtle tone of Stan & Ollie allows for these observations to be much more potent and noticeable. 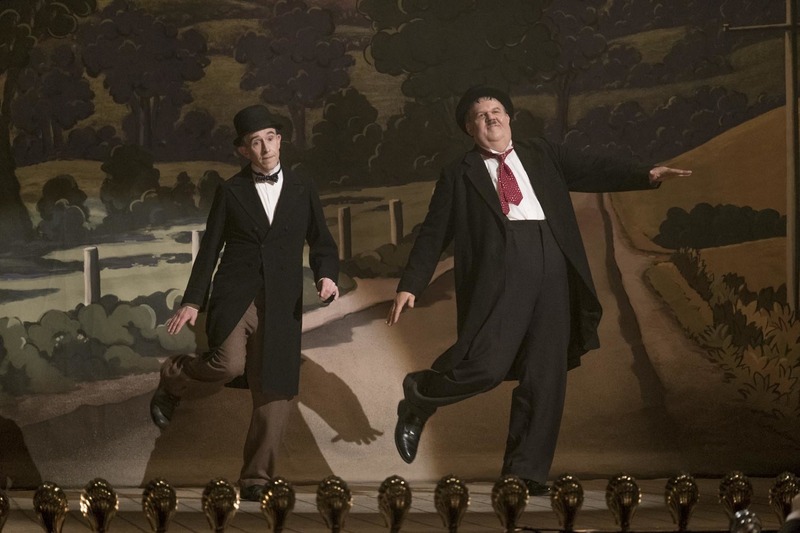 Overall Stan & Ollie is a wonderful tribute to one of the most iconic comedy duos in Hollywood history. Coogan and Reilly do a wonderful job of bringing the characters back to life just as Baird does a wonderful job of setting the tone just perfect allowing for the film to be just as entertaining as a classic Laurel and Hardy movie from such a long time ago. Go and see this film. It will pull your heart strings and make you laugh, which is exactly what it set out to do.